Absolutely fabulous! 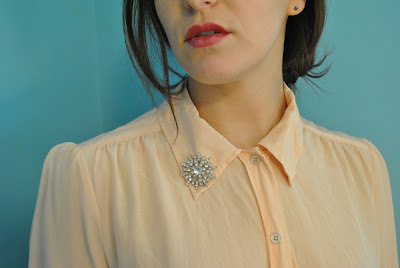 : Vintage brooches everyday! / Pregadeiras vintage todos os dias! Vintage brooches everyday! / Pregadeiras vintage todos os dias! 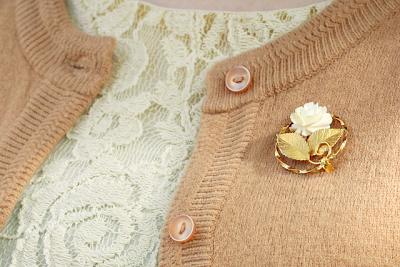 Who said a vintage brooch is only wearable in formal occasions? In a daily basis, you can use it in som may ways to accent any outfit. 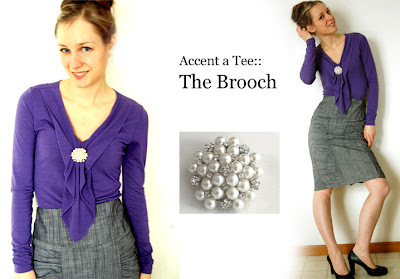 You can wear a vintage brooch whenever you want with a casual outfit, or in the office to add a little splash of elegance. Quem disse que um broche vintage só se usa ocasiões formais? Diariamente, pode usá-lo de muitas maneiras para acentuar qualquer modelito. Use uma pregadeira vintage quando quiser, seja com uma roupa casual ou no escritório para adicionar um toque de elegância. One Brooch Is All You Need! 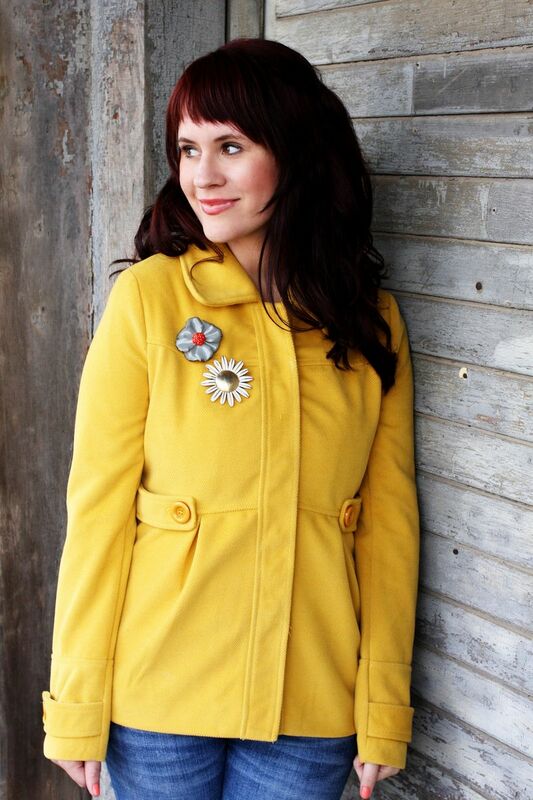 I once worked with a very elegant young executive who used to wear brooches all the time. She would add them to jackets, coats, blouses. I don't wear them much, I loved the professional look they have so I was inspired me to buy just one about 2 years ago!